View cart “Begging for Chocolates Richard Allison” has been added to your cart. 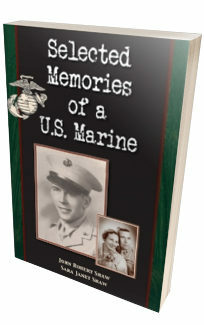 Author Jim Purtell has offered to donate 100% of proceeds from book sales during the month of May 2019 to Impact22, an organization devoted to creating public awareness about veteran suicide. Each day, on average, in communities around the United States, 20-22 veterans kill themselves. Annually, over 8,000 veterans die by their own hand, and this alarming statistic has been quietly going on for years. In 1967, Jim Purtell left his small Midwestern town to join the U.S. Army. He did so at a time when the country was pro-Vietnam and serving seemed an honorable thing to do. Little did he know that the tide would turn a mere six months later as drastically as it did. 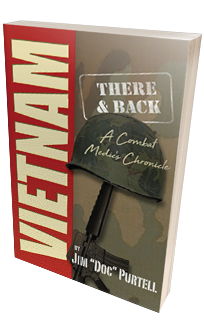 Vietnam—There & Back is a candid account of the time when he and several other combat vets found themselves conducting operations in the jungles of Vietnam during and after the Tet Offensive. 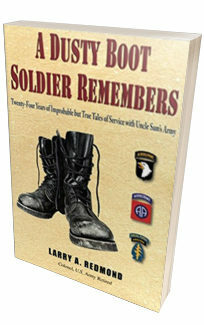 Purtell describes in gritty detail what it was like to live and fight with an infantry company only to return to anti-Vietnam sentiment so strong that he and his fellow veterans felt nobody cared about them or the sacrifices they made. 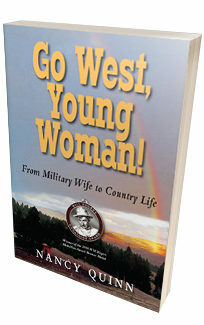 Now available as an Audio Book from Tantor Media: Click Here! 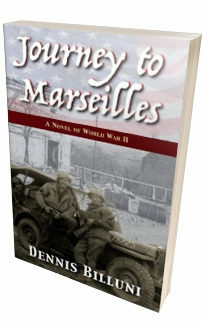 Read the First 25 Pages Here!